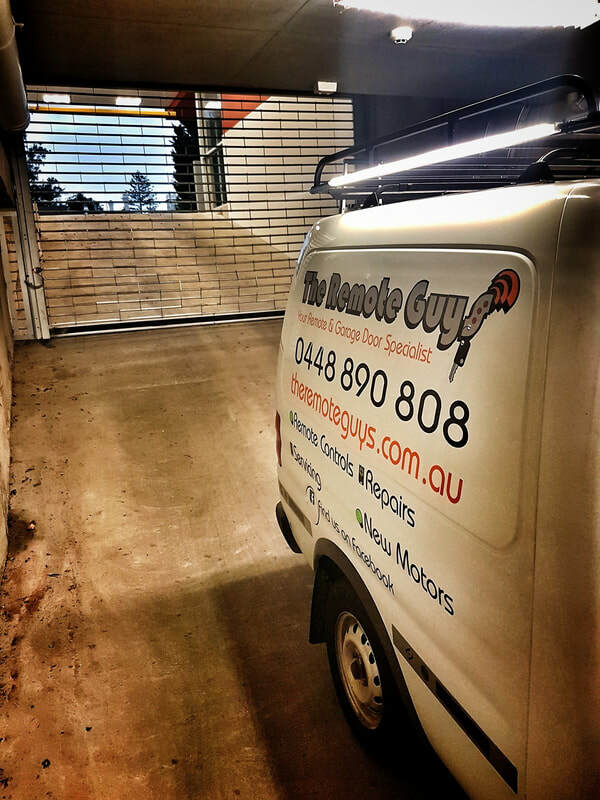 Have you lost or broken your Remotes? 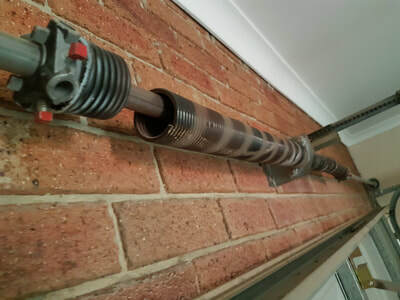 Or have a noisy garage door? 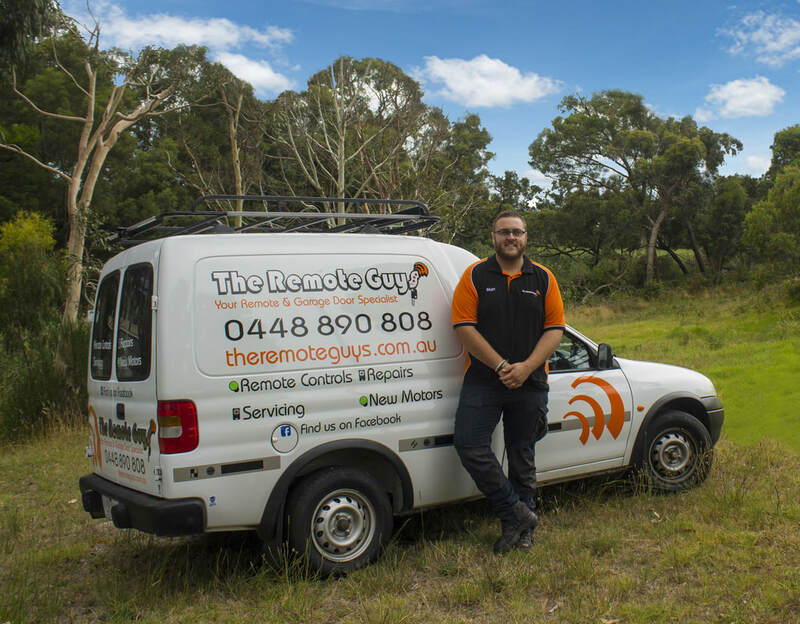 The Remote Guys are the Best Melbourne has to offer and are never more than a phone call away. 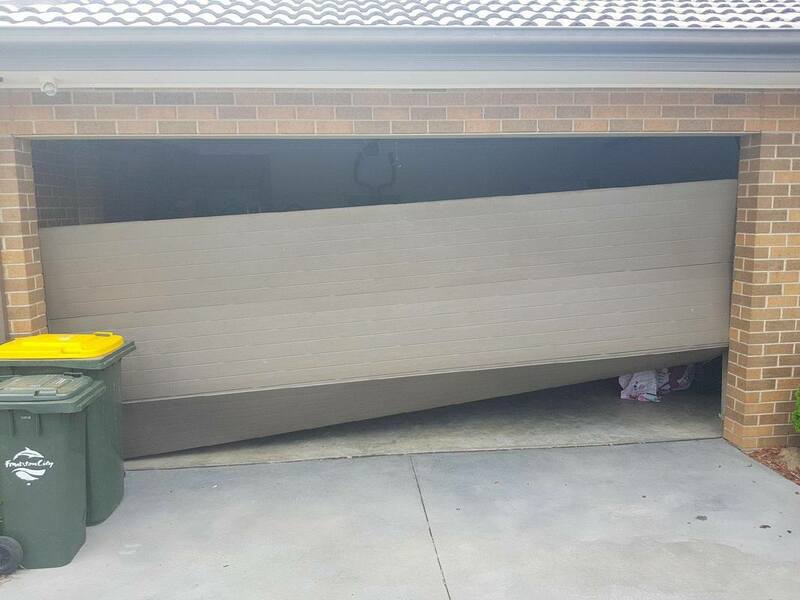 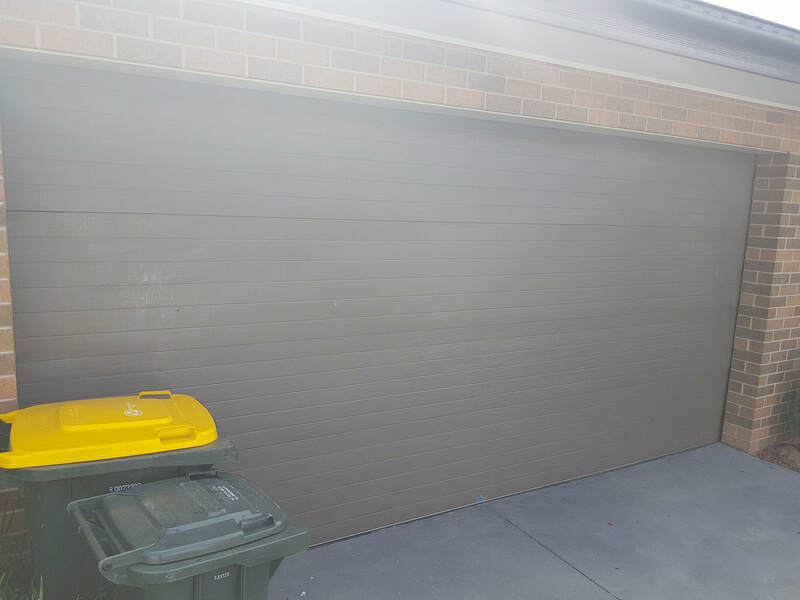 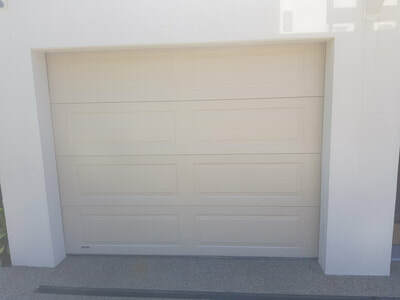 We have an experienced and professional Garage repairs team, 24-hours and ready to help residents of Melbourne's South eastern suburbs, The bass coast and surrounding areas. 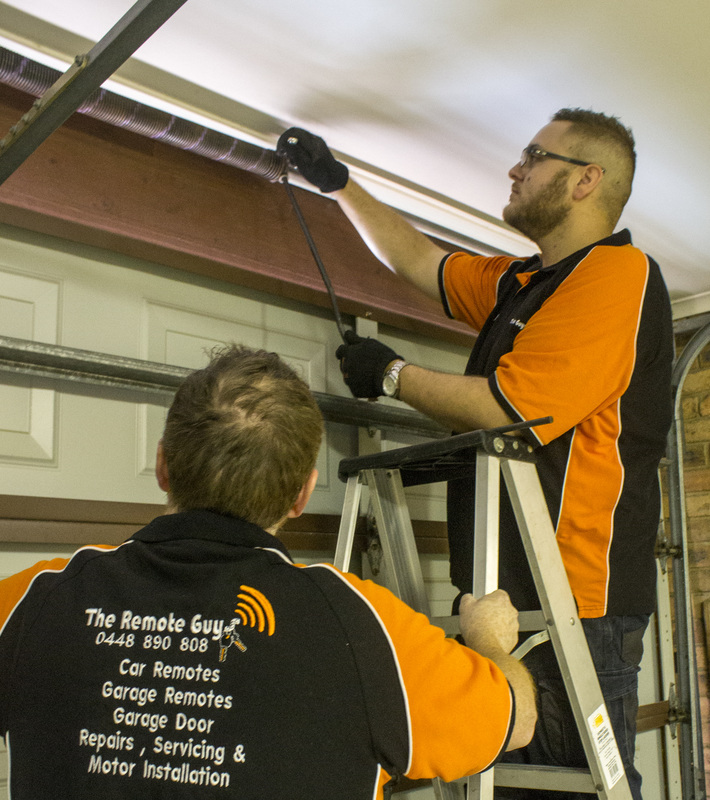 We guarantee our team will provide you with everything you could want from a Garage repair service. 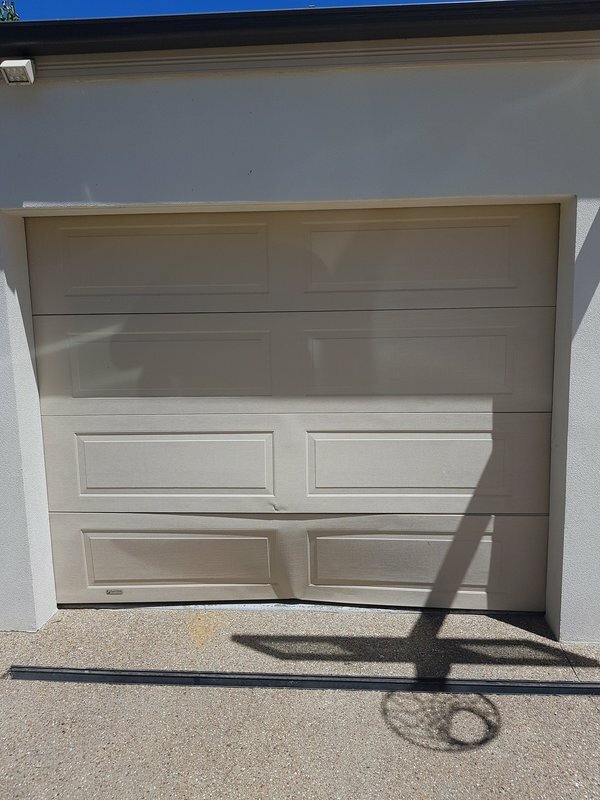 No matter what Garage or Gate issue you are having, we can help! 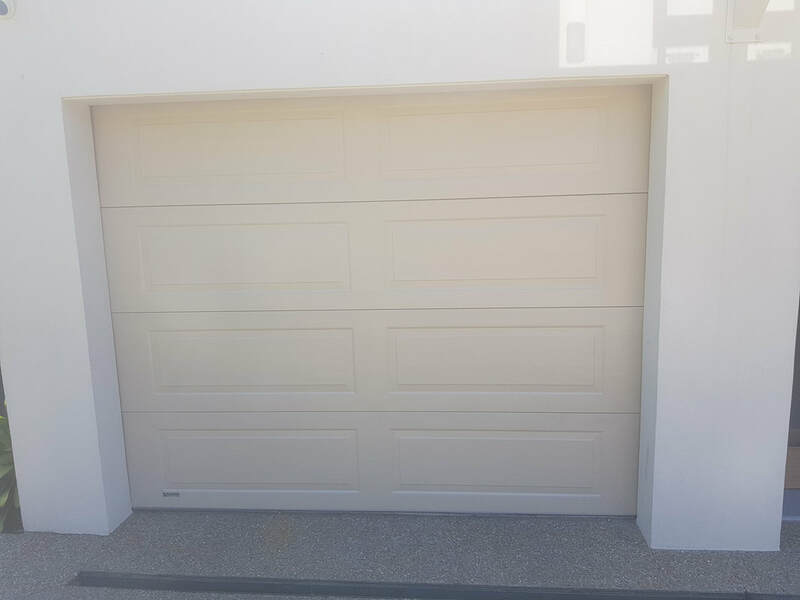 We can give you a quote over the phone to solve all of your Garage door needs including the newest in high-tech security. 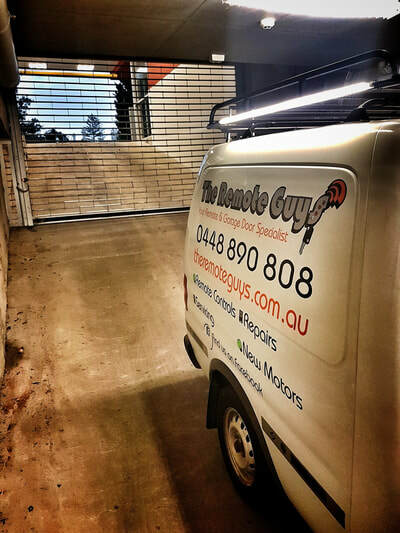 THE REMOTE GUYS – WHY CHOOSE US?